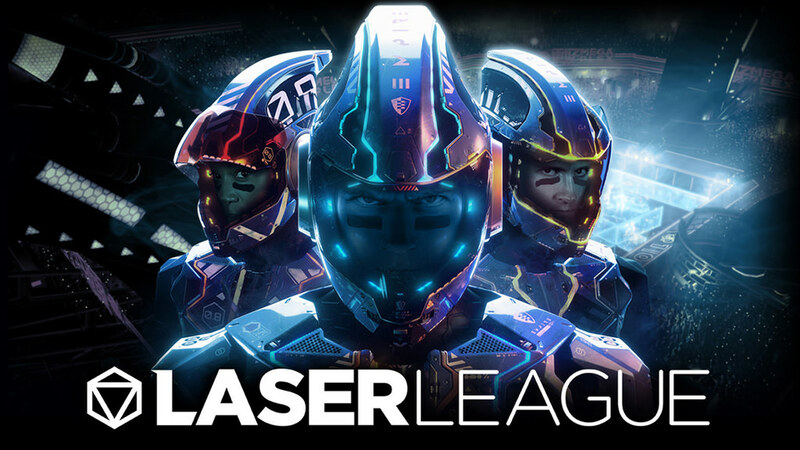 Meet the Laser League! Become part of the team and play the most dynamic sport from the future. Fight rivals for control of the nodes that flood the arena with deadly light. Avoid enemy rays and roast rivals. Here, speed, strength and strategy win. Attacking and protective special abilities will help tip the scales in your favor. Look for bonuses on the arena floor that instantly change the balance of power. LASER LEAGUE is a dizzying, ultrafast contact sport from the future. The Roll7 studio, known for the award-winning OlliOlli series and the NOT A HERO game, combines the traditional thrilling gameplay and a fictional sport from the near future. Like all great sports, this one is very easy to learn. But only the one who learns to build complex strategies will be on top. Look for the perfect combination of classes and arrange neon battles on the network or on one screen (up to 8 players).